eMoney Advisor is a personalized website that we provide to our financial planning clients. ** This tool allows us to gain a holistic view of your complete financial situation, and collaborate with you in building your financial plan. 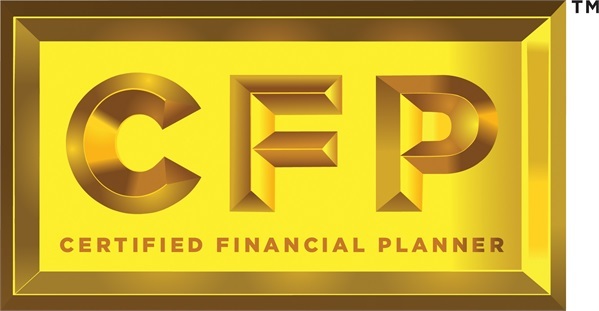 eMoney utilizes best of breed technology to provide the tools needed to proactively manage the financial planning relationship by: identifying strengths and weaknesses in asset allocation, keeping accounts up to date, and monitoring significant changes in your portfolio. eMoney allows you to monitor your portfolio, view balances, run "what if" scenarios and communicate directly with us through your personal financial homepage. The interactive platform provides alerts and alarms, aggregation and customized reporting capabilities, and an online storage capability called the Vault. The Vault enables us to help you keep track of valuable documents, such as wills, trusts, insurance policies, and property titles. Account aggregation is a process that updates liabilities and investment account balances and holdings on a nightly basis. You even have the ability to aggregate accounts that we do not directly manage, such as your 401(k) at work and checking and savings accounts. This allows you to view all of your accounts in one place with a single login. * If you are interested in a financial planning relationship, and access to eMoney, please contact us to discuss your options.